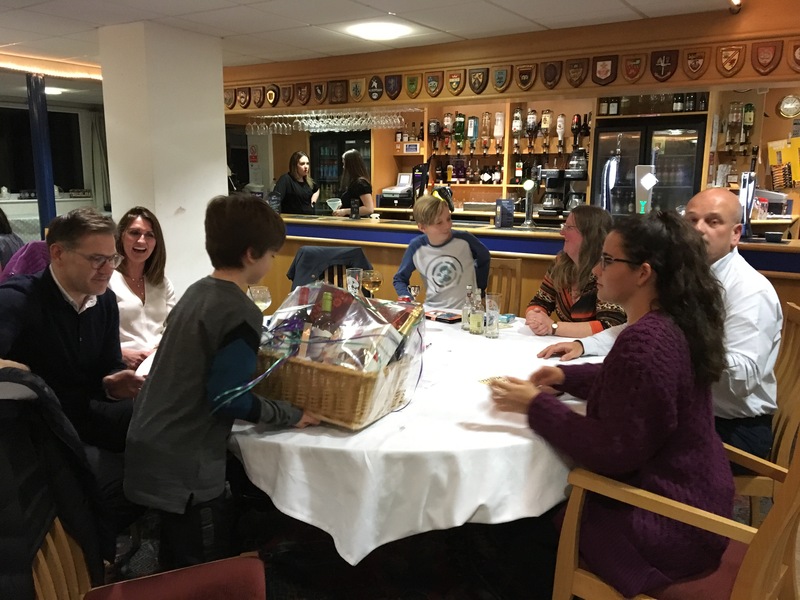 The annual Westholme Association Family Quiz and Bingo Night was hosted at Blackburn Rugby Club once more. 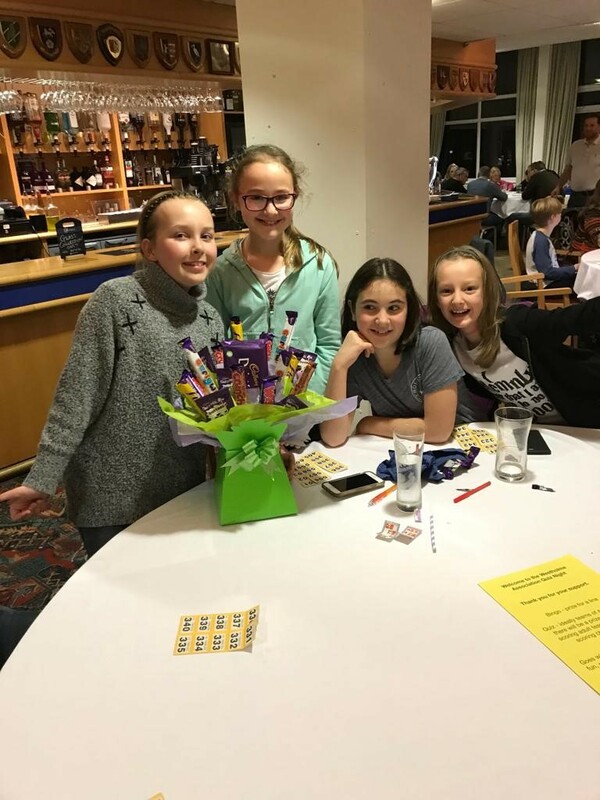 75 very competitive guests played bingo and took part in four rounds of quiz questions led by Derek Ward-Thompson and Paul Charlson who were the entertaining quiz master and bingo caller respectively. Above is a photo of the winning children’s team and the photo of the winning adult team made up of: Ward-Thompson, Gibson & Berry families is below. The total amount raised was a superb £336. Thank you to all involved in the organisation of the event and to those who attended. These events are a really good way to raise funds for the School and your support is always very much appreciated.